Equal access to and facilitation of leadership and mentoring opportunities to improve confidence and skills. My guest today is a self-confessed Strategic Connector, Agent for Change and Equalist. 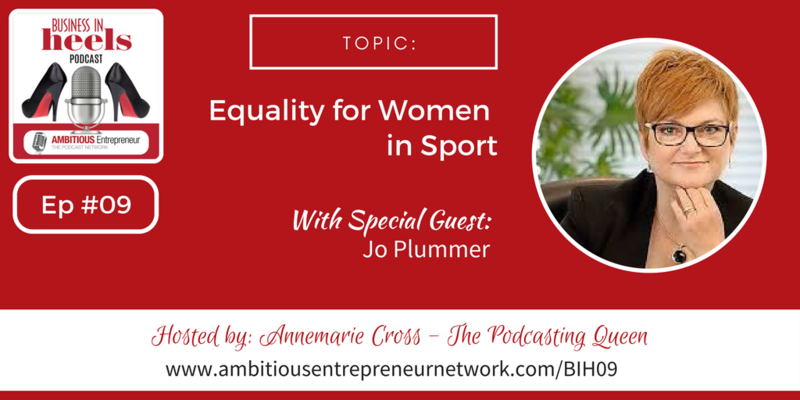 She is the Co-Owner of Business in Heels – Jo Plummer, with her portfolio across Women; Water and Football, and therefore is well equipped to speak about our next topic Money (in respect to women) in Sport. Jo specialises in developing and implementing strategy, engineering business improvement initiatives and managing change. She has a strong commercial background having held senior roles in buying and product development, business and merchandise planning and strategic design with well-known retail brands for over twenty years. Player or not, most people love sport. Imagine if you could connect your business with this love. Today you’ll learn just how you can get started. It’s no secret that women are vastly underrepresented when it comes to decision making roles and sharing in the financial spoils in business. Let's discuss how we can make an impact here. Don’t love sport but love extending your business into growing markets? Interested in expanding your professional relationships both in Australia and overseas, let us help you think about extending your skills and expertise across industries. As a self-confessed Strategic Connector, Agent for Change and Equalist; Co-Owner of Business in Heels Jo Plummer, with her portfolio across Women; Water and Football, is well equipped to speak about our next topic Money (in respect to women) in Sport. 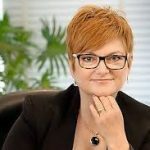 She holds a Master′s of Business Administration, a Graduate Diploma in Retail Management and is a graduate of the Australian Institute of Company Directors. Continue the Conversation on Facebook! 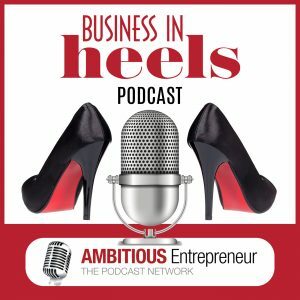 Thank you for joining us today – we want to continue the conversation over on the Business In Heels Facebook Page. 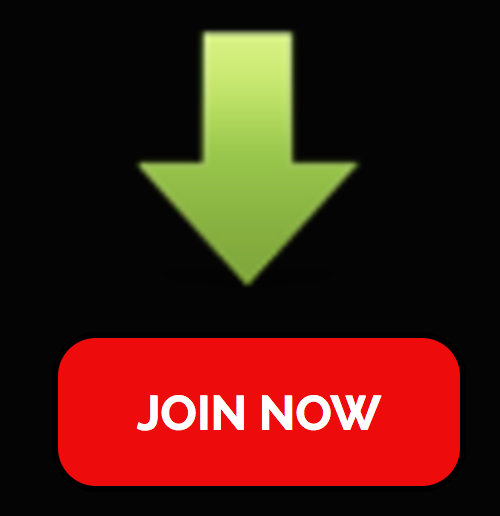 Tell us, what’s ONE aha you have taken away from today's show and what's one action step you’re committing to take action on within the next 24 hours so you can continue to grow your network and your business. We can’t wait to read your comments and connect with you at one of our upcoming in-person or online networking events.